I found this book very informative ,especially , the many aspects of the mental disorder. I, also liked the explanation of the physical brain functions as related to the disorder as well as the many differences & forms it presents. I wish many more would read it, especially women, who seem to be more vulnerable to such people. I have always been curious regarding the thinking of a Psychopath. 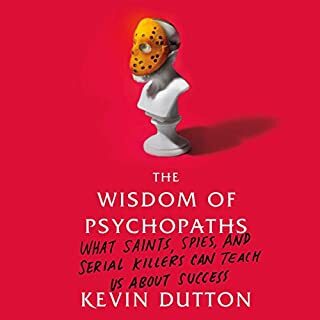 I just previously read another book on the forensics of The Psychopaths’ mentality. The facades of likability, etc., show how destructive they are to all who come near their lair of manipulation, deceit & destruction with absolutely no sense of guilt. This book showed the many faces & actions the Psychopath is capable of, especially those who are younger, insecure, etc. 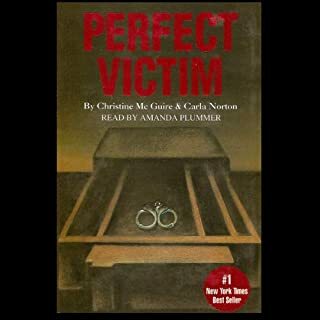 They know how to choose their victims, as this book relates. It is good to go into the minds of Psychopaths or Sociopaths so that you never, automatically fall for their charm & persuasive personality. I graduated in the early 70’s with a Masters in History. Always being curious, I continued to read That is when I started learning the real truth. College basically lied by omission or other methods & a waste of time. 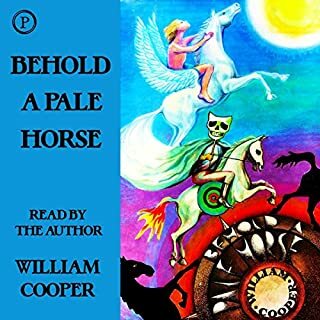 200 books later, I learned what author Milton Cooper has so succinctly & truthfully revealed in “Behold a Pale Horse.” I kept hearing authors, Internet pundits & others referring to this book & what jewel, it is. And way before anyone (except me) had much knowledge or acceptance of, were labeled “conspiracy theorist.” It is great now that all of this is coming out with Trump @ the forefront leading the way with his tearing down the Cabal, controlled media, space & all the rest. 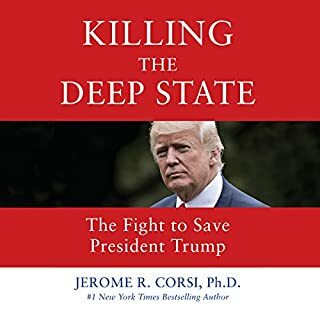 It is good many are reading this book as confirmation of what they are hearing. An excellent examination of the possibilities for the loss of Malaysia Airlines Flight 370. This book was so well documented that I am purchasing the book itself. One flight I felt this book should have referenced, more, was Flight TWA 800 1996 from JFK to Paris. It was eventually determined that it was accidentally shot down by a military exercise in the same area. I believe, after, all the evidence, our Military Complex was somehow involved. 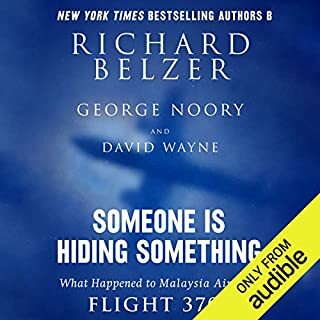 From 9/11’s advanced technology, we certainly, now, are capable of increased methods to “cloak” or whatever, to bring down a Boeing Jet Liner whether accidentally or for nefarious reasons. Unfortunately, we no longer trust our Government, enough, to believe any story they give us. We will have to wait for an honest “Whistleblower” or investigator. Fortunately, this book gives many believable platforms. Criminal entities for their selfish, greedy agenda to control humanity. We can never allow or assume that these people have our best interest in mind. This is one of the best detailed descriptions of our immigration policies & their dire affect on our country. Ann Coulter never minces words & I love her books for this. For anyone who has a sappy favorable view of illegal immigration, read this book. 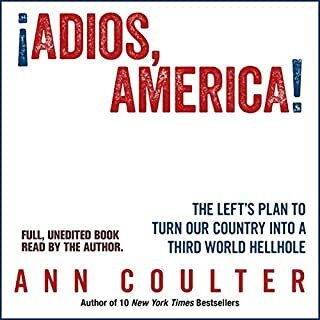 Thanks, Ann Coulter, for giving us such a well researched book on illegal Immigration. I wish the rest of the Do-gooders would read this book so they knew the truth. The inside operations of the DNC was very interesting. What I do not understand, however, is how the media, etc.,thought that Donna was so unkind to the DNC & HillAry Clinton. If anything, I thought she was way to kind to both entities. 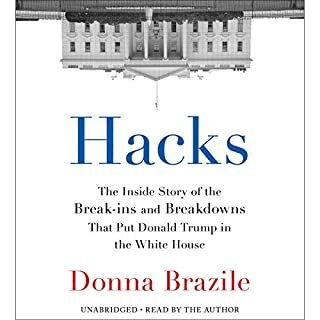 I know Donna was not involved in all the drama of HRC, but she must have known more than what she discussed in her book. Most of her criticism went to Mook. The only other thing is, Donna Brazil’s’ list of those who she thanked, was way too long. 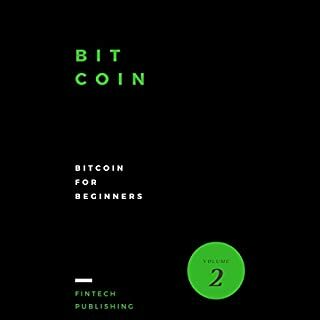 Overall a good book 4 someone who knows nothing about Bitcoin. I wish it would tell you reputable places to buy Bitcoin, visible samples of charts & explanation on how to read etc.